I was looking around at the Atlanta neighborhood of Druid Hills and noticed all the great Estate Million Dollar Homes for sale. 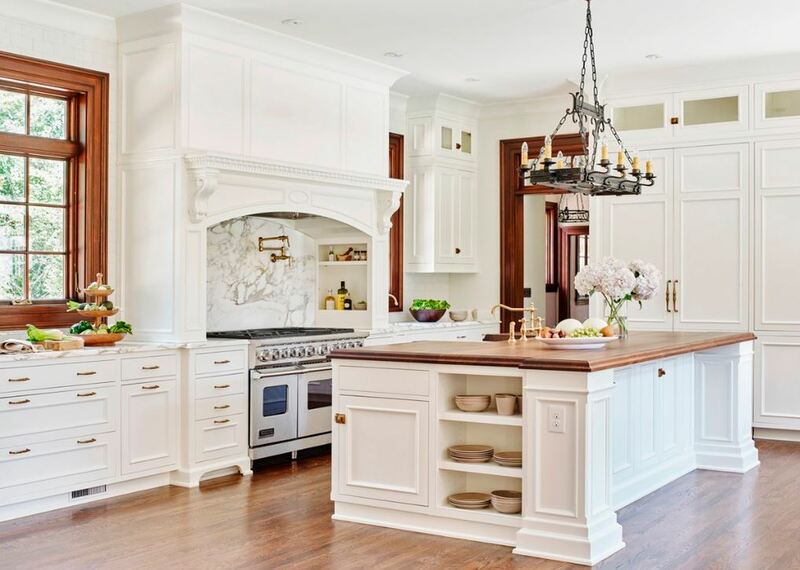 Some much inventory and so many different styles. 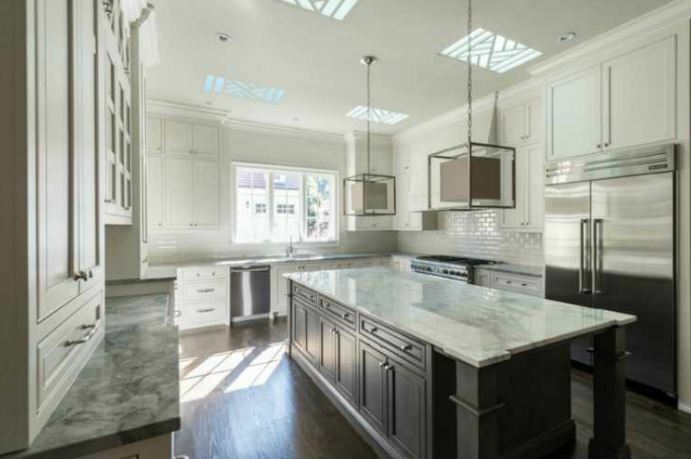 From homes built in the 1940’s to new construction, if you have a Million to spend, you will find something you like in Druid Hills, Dekalb County GA 30307. 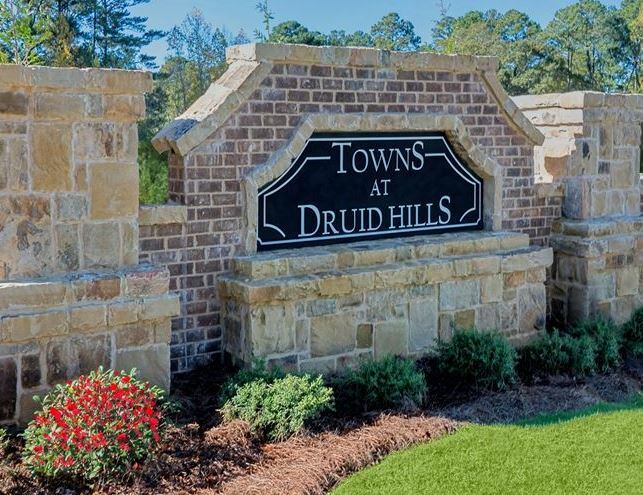 Well, if you thought that the Towns at Druid Hills were built by Ryland Homes, you would be right and you would be wrong. It appears that CalAtlantic Homes is continuing the legacies of both Ryland Homes and Standard Pacific. 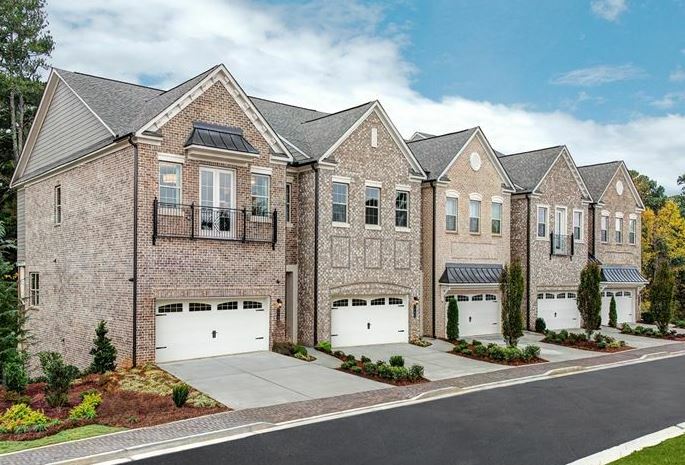 This Townhome neighborhood of Towns At Druid Hills is located in the City of Atlanta in the neighborhood of Druid Hills, Dekalb County GA 30329. 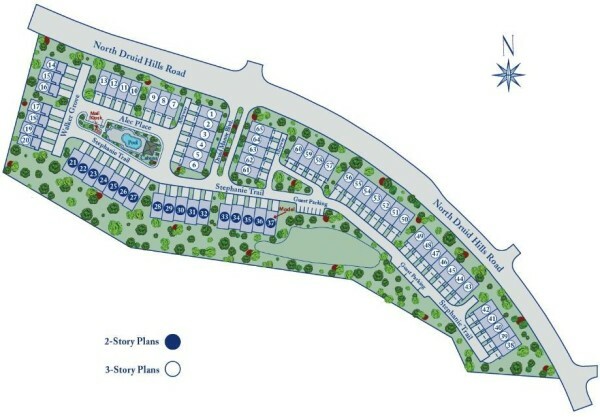 There are 65 luxury townhomes in this gated community. 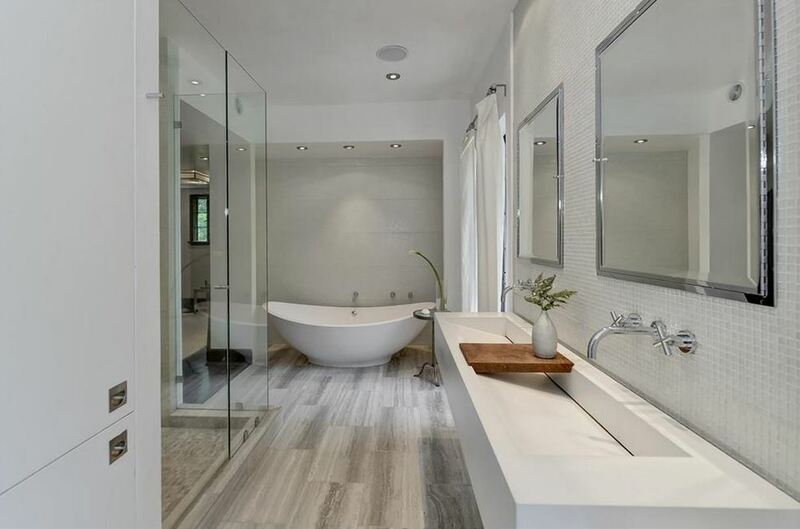 List prices, at time of post, range from $502,255 to $556,500 and were built 2015+. There appears to be units that have between 3 to 4 bedrooms 3.5 bathrooms. HOA fees, at time of post, are $200.00 a month and required. 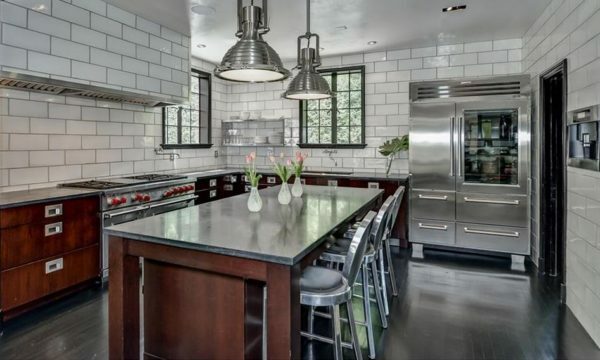 The amenities include Gated Entrance and Swimming Pool. 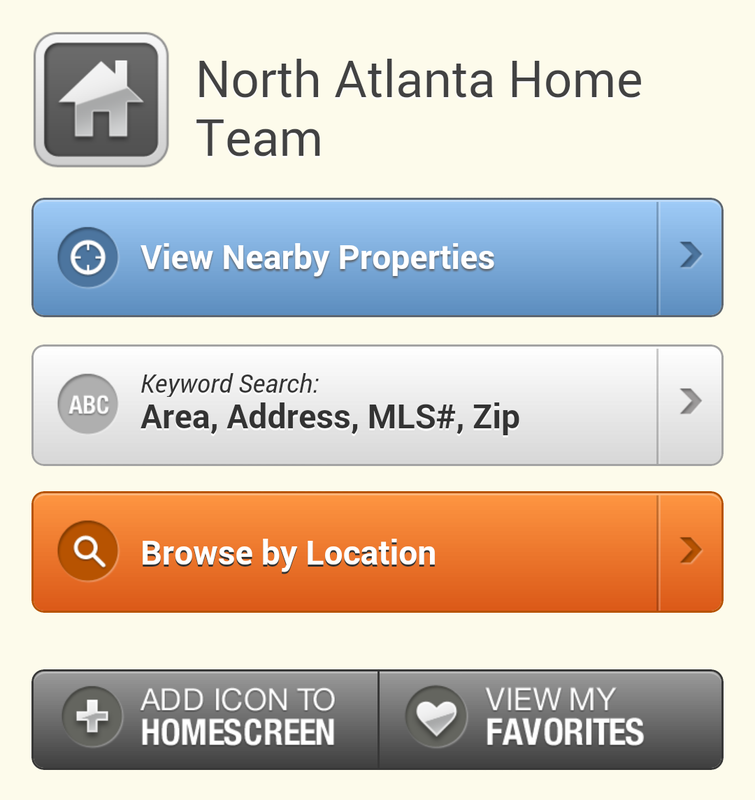 Location and Directions: Simply take I-85 N take exit 89, Turn Right onto North Druid Hills. 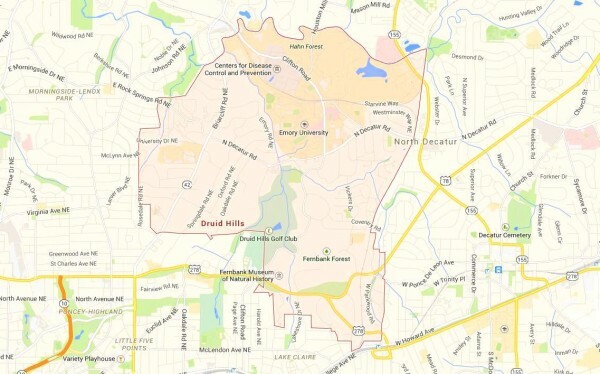 Towns At Druid Hills Community is 1 mile on the Right. 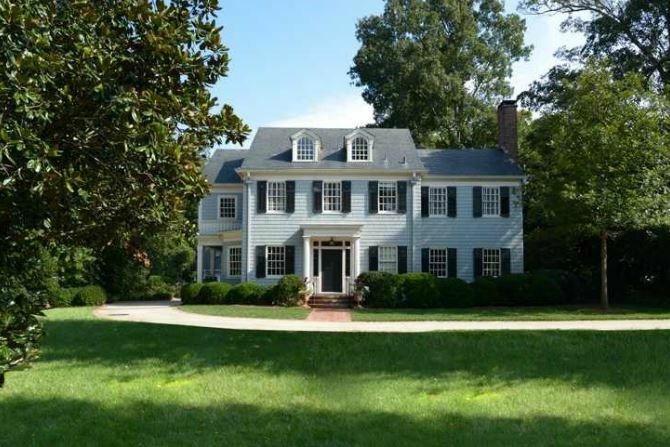 Convenient to Kittredge park, with athletic fields, multi-use court, and a pool, and W.D. Thomson Park, with a playground and trails. 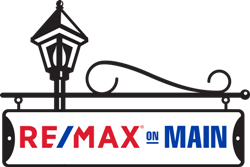 If you would like more information on this Townhome Property or others in the Atlanta area, be sure to visit our local Georgia RE/MAX website at www.NorthAtlantaHomeTeam.com. Here you can search for Real Estate, Lofts, Townhomes and Condos for sale in all of North Atlanta Georgia or simply contact us! 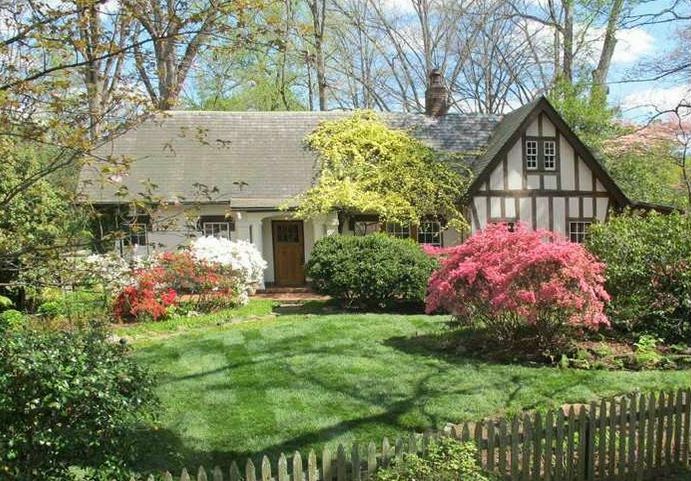 When searching for Real Estate for sale in Druid Hills, there are some things to keep in mind. When listing agents place the home for sale in the Georgia MLS (Multiple Listing Service), they may not simply list the property for sale as being located in the Intown neighborhood of Druid Hills. 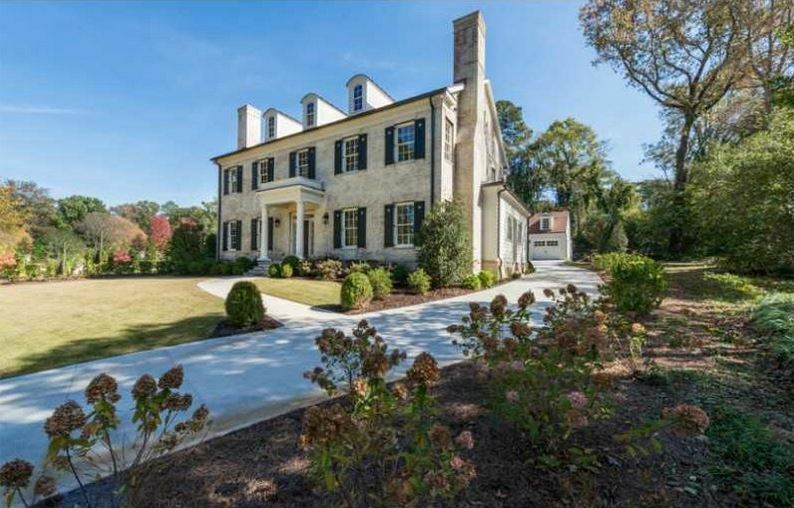 By The Way, If You Would Like To See If There Is A Home For Sale On A Certain Street In Druid Hills, Here Is A List To Choose From. 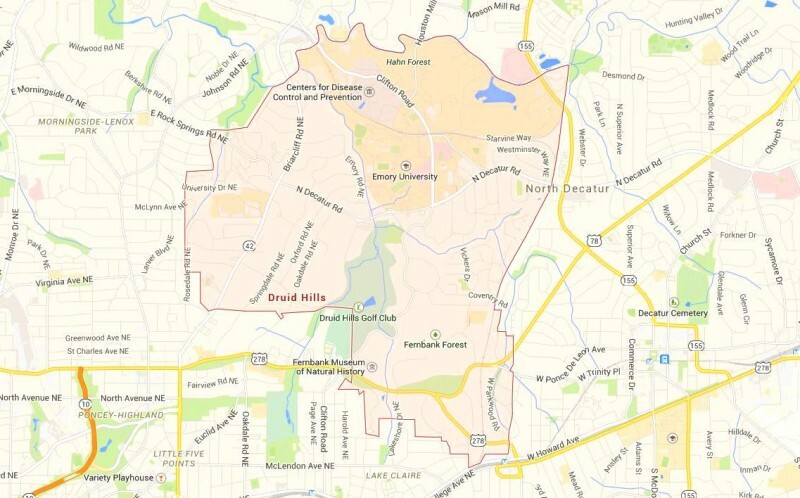 Streets in the Druid Hills Neighborhood Include: Anita Place, Artwood Road, Azalea Circle, Balsam Drive, Barton Woods Road NE, Beech Valley Way NE, Berkeley Lane, Briar Hills Dr., Briar Ct., Briarcliff Road NE, Briardale Lane NE, Burlington Rd., Cameron Court, Carol Lane, Chelsea Drive, Clifton Road, E Clifton Rd., Cornell Rd NE, Coventry Place, Coventry Road, Dan Johnson Rd., Decatur Rd., N Decatur Road, Durrand Falls Drive, Durrand Mill Dr., Durrand Dr. NE, Dyson Drive, East Lake Road, East Lake Drive, Emory Drive NE., Emory Circle NE, Emory Road NE, Fairview Rd., Fama Drive NE, Fern Creek Lane NE, Georgiana Drive, Grist Stone Court, Hancock Drive, Harvard Rd., Heaton Park Drive, Hertford Circle, High Haven Ct. NE, Hummingbird Lane NE, Jan Hill Lane, E Lake Rd., Lakeshore drive NE, Luckie Lane, Lullwater Road NE, Mason Mill Rd., N Decatur Rd., N Ponce De Leon Ave., Oakdale Road, Oxford Rd NE, Parkwood Lane, E Parkwood LN., E Parkwood Rd., W Parkwood Rd., N Parkwood Rd., Pinetree Drive, N Ponce de Leon Manor NE, S Ponce De Leon Ave NE, Ponce De Leon Ave., Poplar Grove, Princeton Way NE, Ridgecrest Road NE, Ridgecrest Court, Ridgewood Drive NE, E Rock Springs RD NE, Rosalind Drive, Springdale Road, Stillwood Dr., The By Way NE, University Drive NE, Upland Rd., Vickers Drive NE, Vickers Circle, Villa Drive NE, Westminister Way, and Woodview Drive.